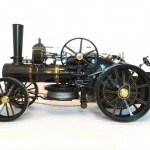 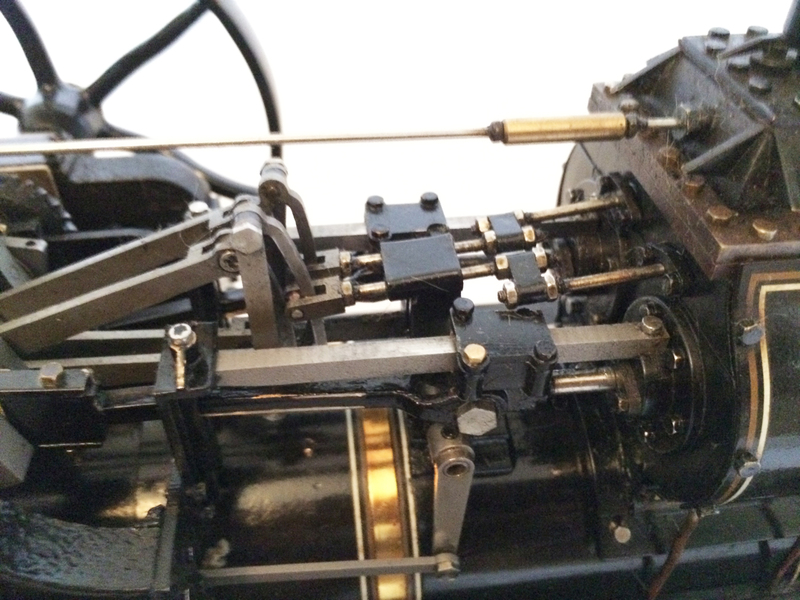 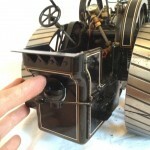 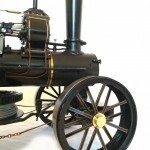 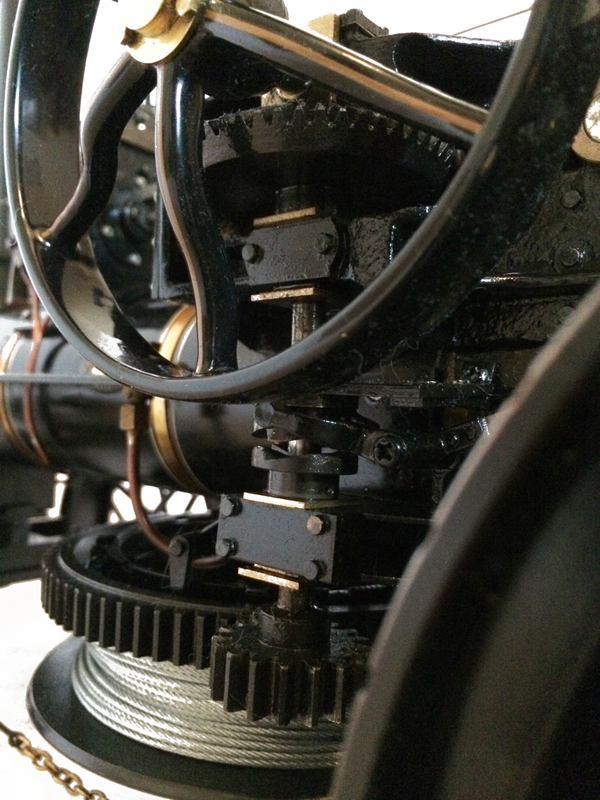 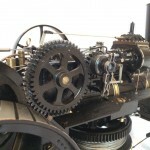 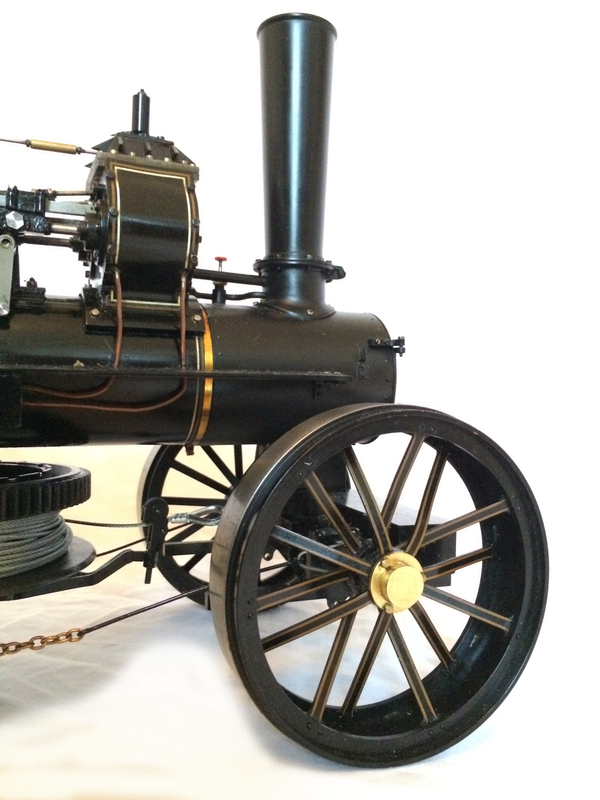 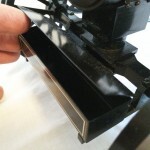 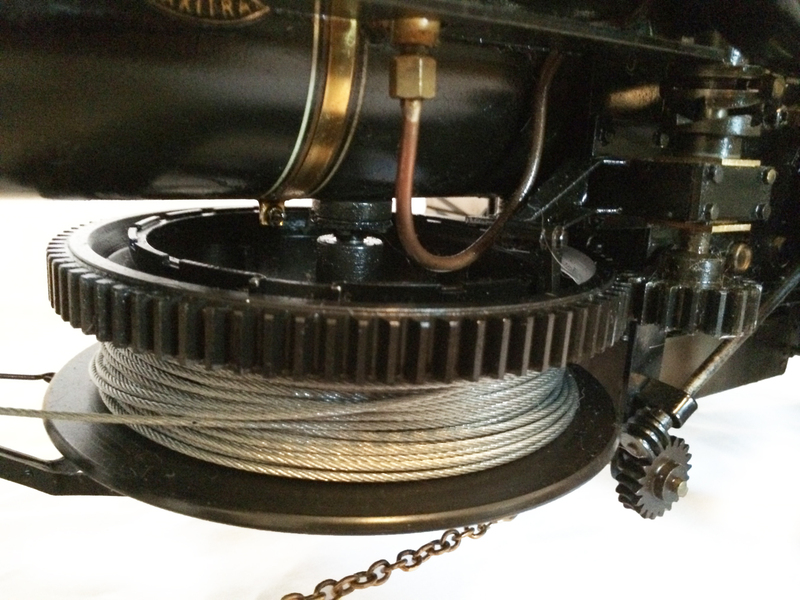 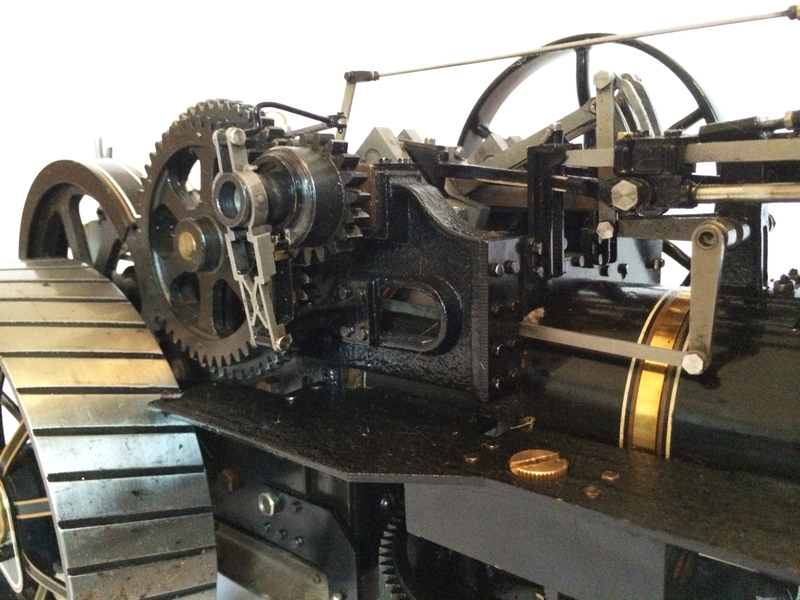 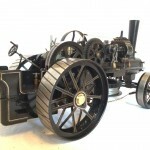 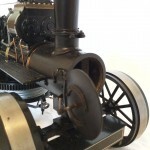 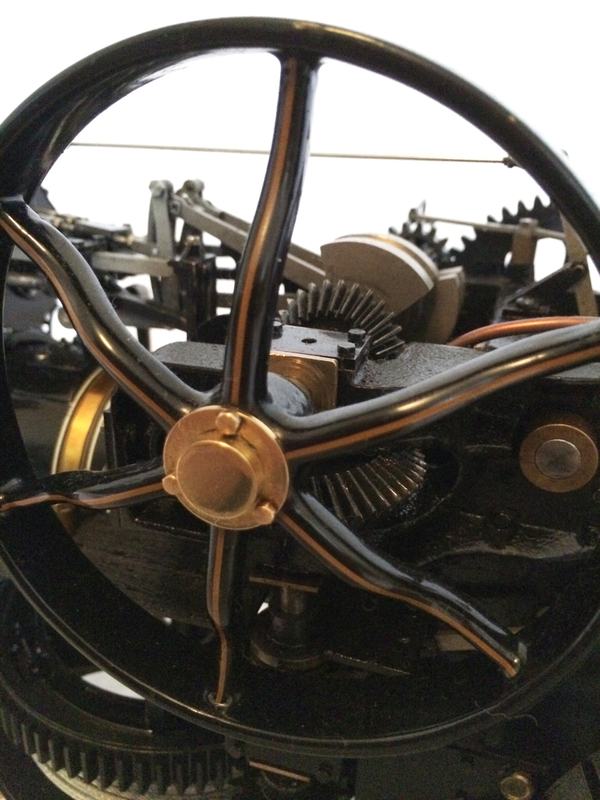 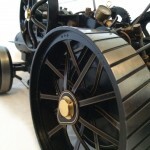 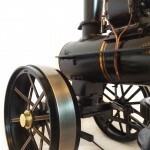 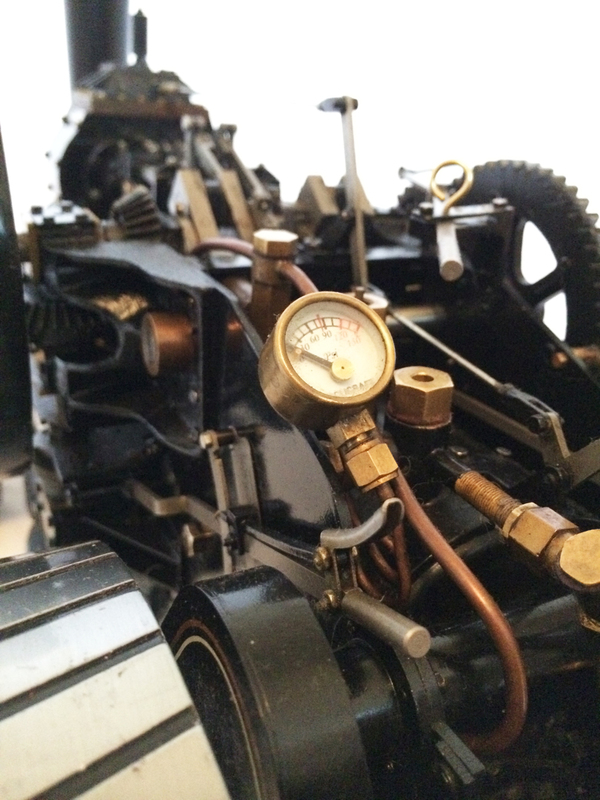 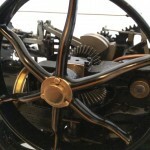 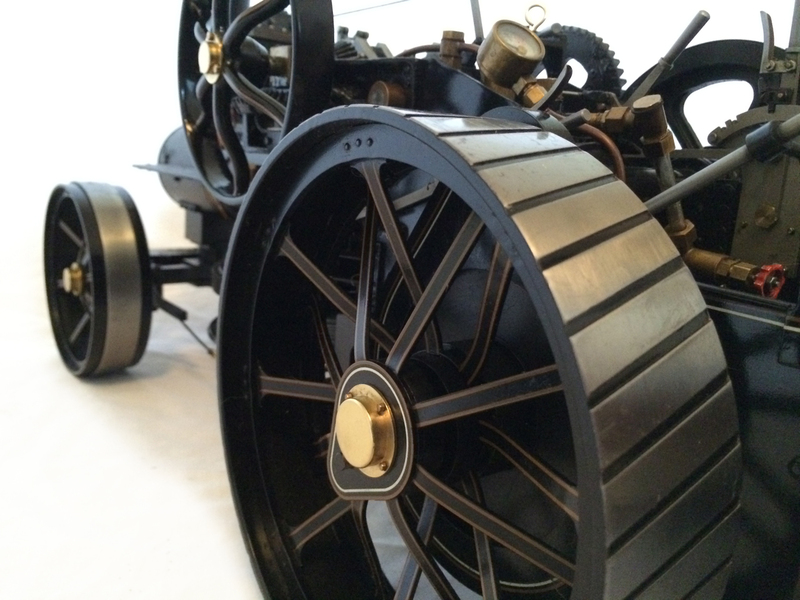 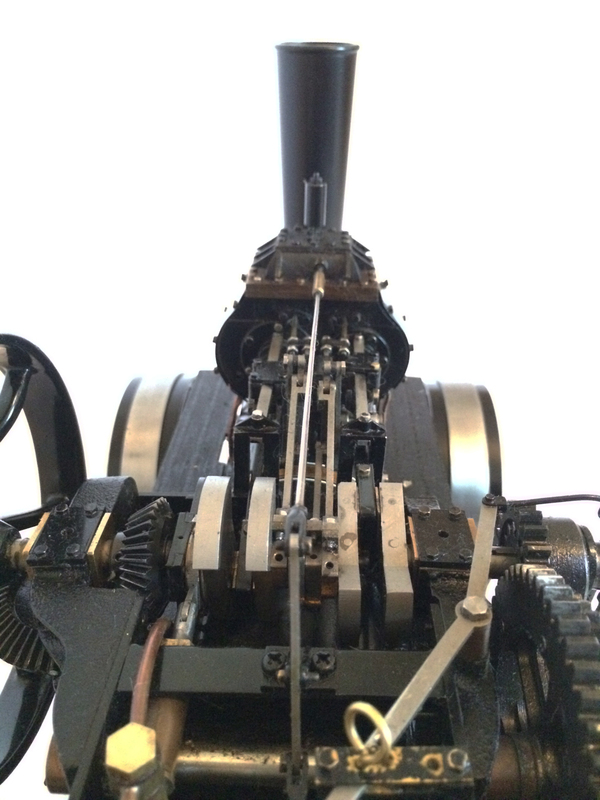 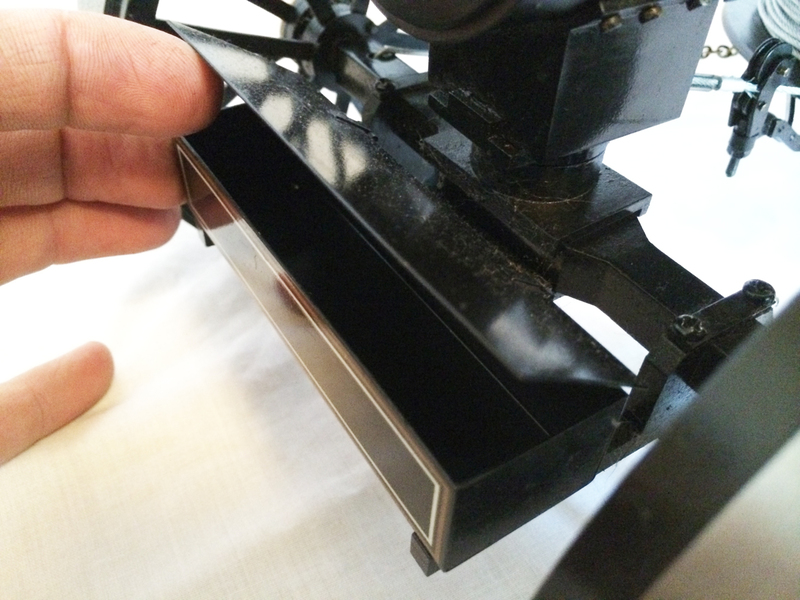 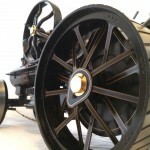 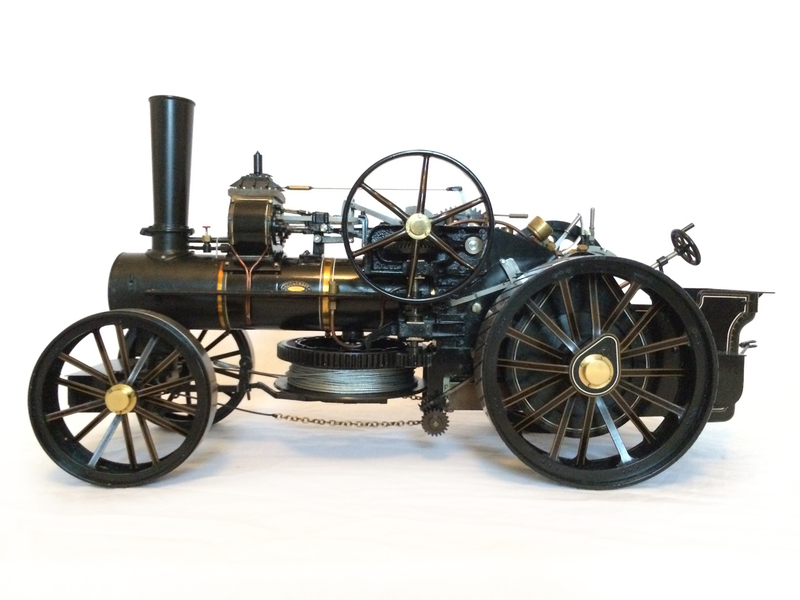 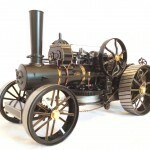 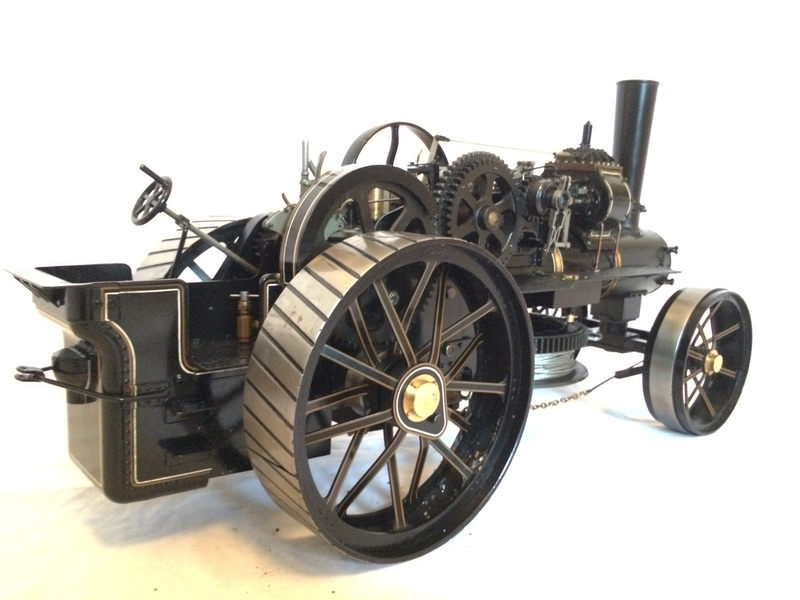 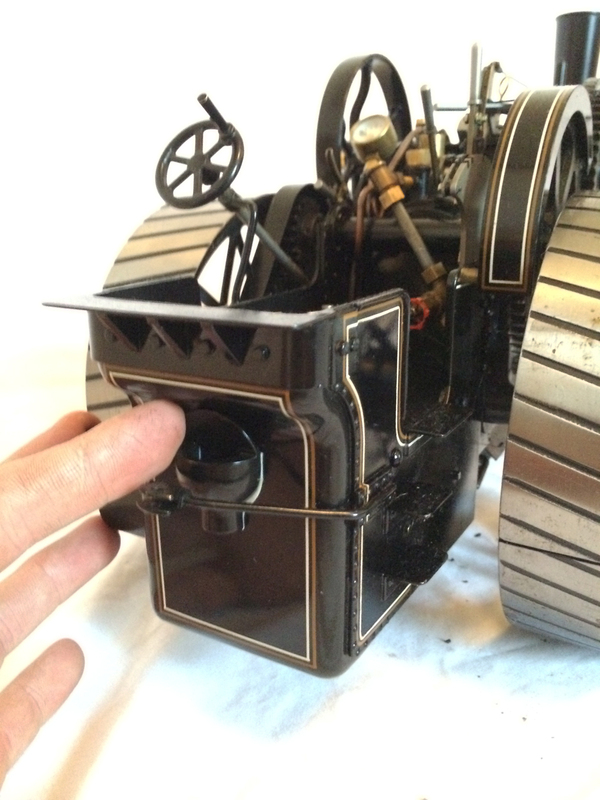 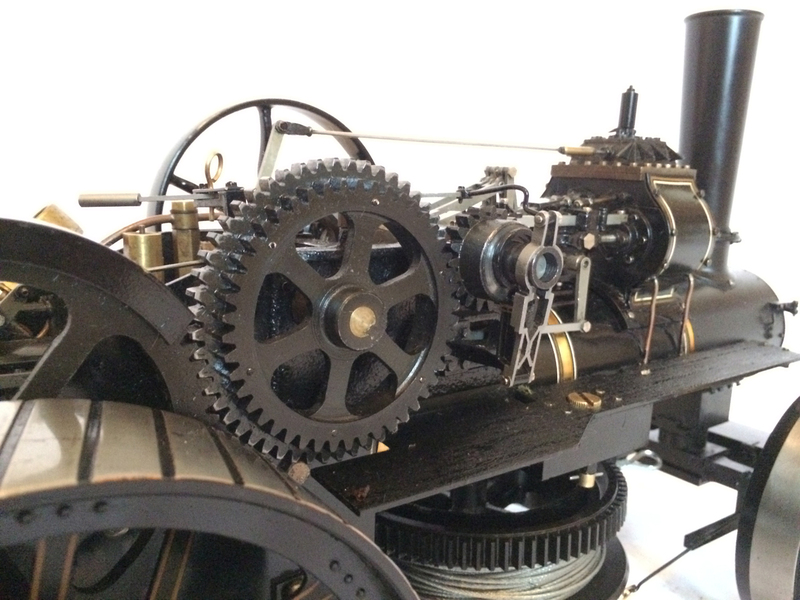 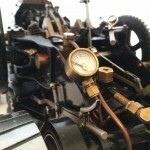 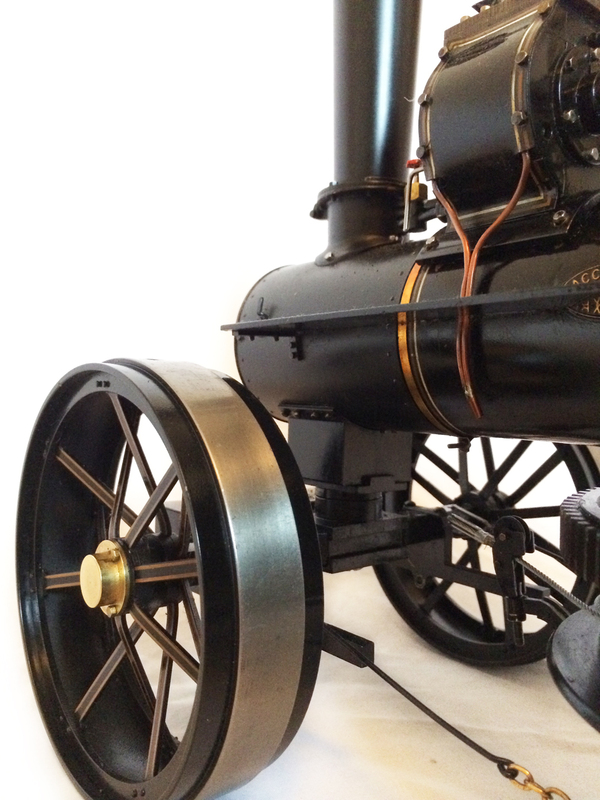 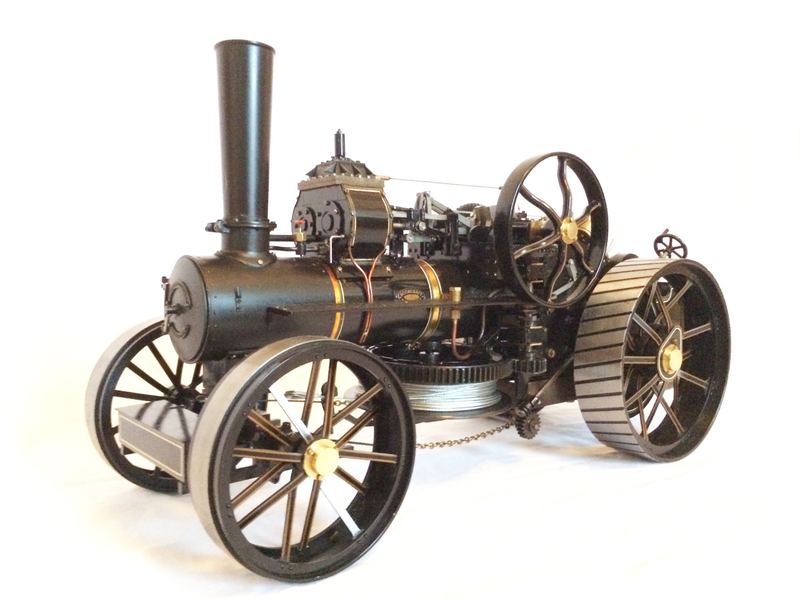 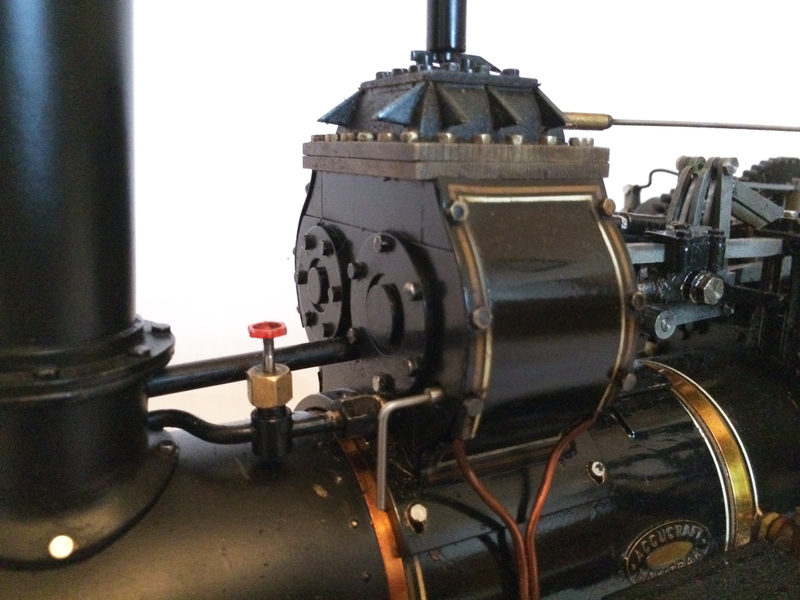 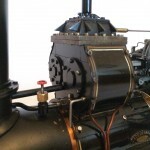 Here we have a pristine 1″ scale Maxitrak BB1 Fowler Ploughing engine. 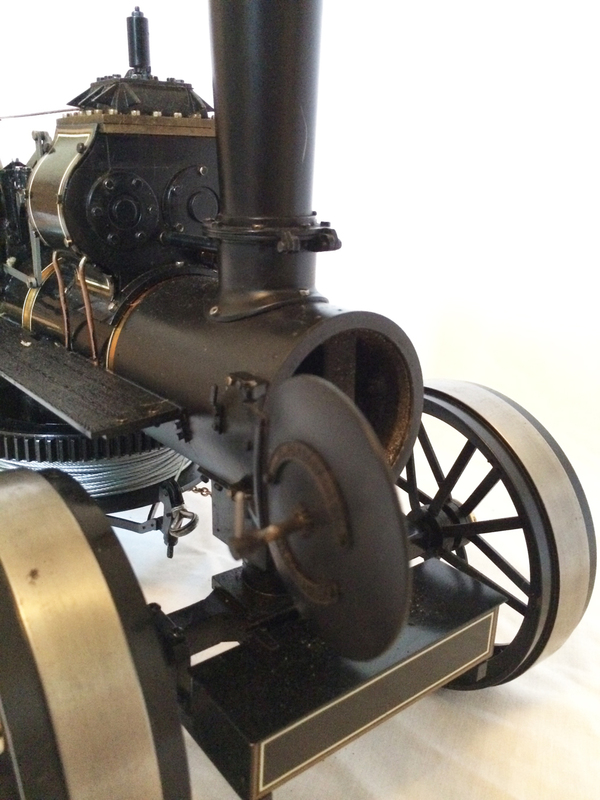 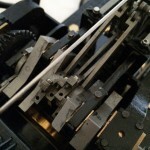 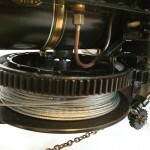 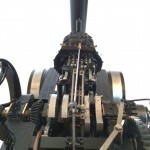 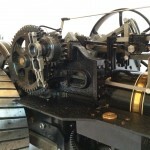 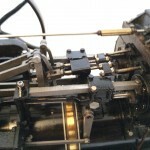 It’s only been steamed on a few occasions and includes a few extras like the winding cable. 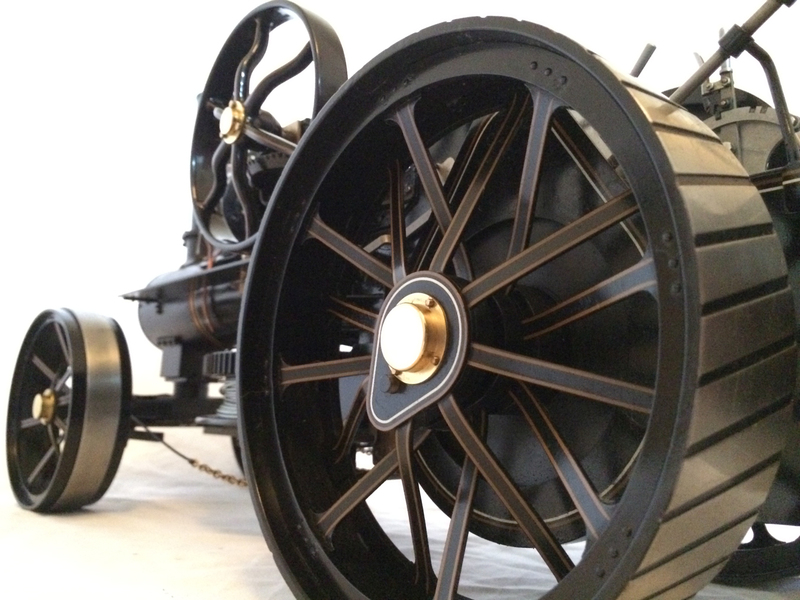 I’m really impressed with it, and have to say it’s a really well conceived and well executed little thing. 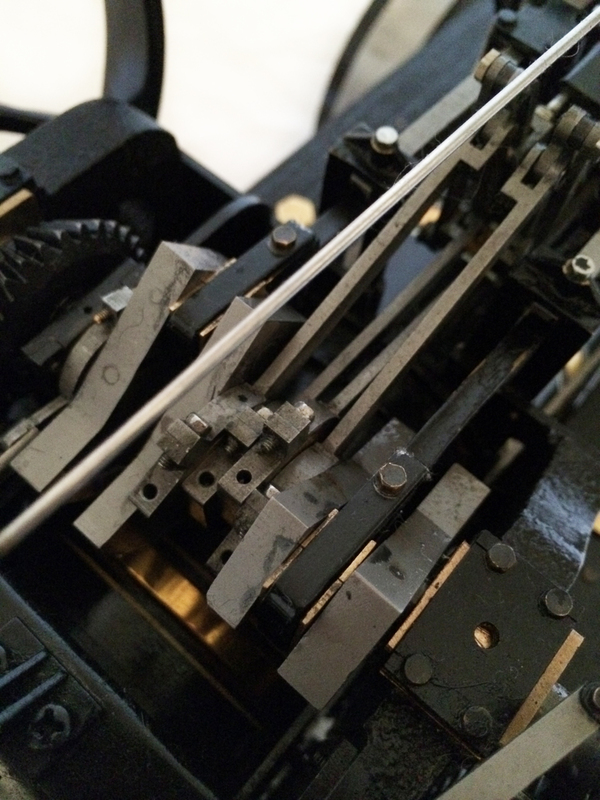 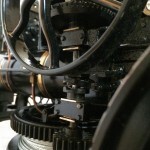 Not only is it a true compound, but the machining is crisp, the assembly is tight, and the finish is really superb.